Wale really does get a bad rap (no pun intended). He gets a lot more criticism and cynical doubt than anyone who regularly puts out the quality of music he puts out should receive. Granted, he brings a lot of it on himself with his often whiny behavior and obnoxious actions, but while I might not find him to be the most enjoyable person I can separate that from his music. I’ve always just wished that he’d let his music speak for itself a little bit more than he does. I think it’s probably too late to change the image that people have of him at this point but at least this go around he let the music off SHINE speak for him more than he usually does. At least that was my perception. One major area Wale has always struggled with when compared to his peers has been with his production. While it’s all been largely solid, it’s also been largely safe and somewhat boring. With the occasional exceptions of course. I won’t say that he’s completely solved that issue on SHINE, but it has been one of the more enjoyable listens from front to back for me, if not also the most commercial. “MY PYT” is the biggest hit single off the project and it had considerable success but it feels two years old by time you hear it on the album. I love “Fish N Grits” but I wish Travis hadn’t leaked it already because that took a lot off of it’s impact. “CC White”, “Thank God”, and “Mathematics” are my favorite songs production wise and he sounded the most at home on these tracks. While I generally liked the production and it had some undeniably catchy stuff with “Running Back”, “Fashion Week”, “My Love”, and others, it’s probably his worst project balance wise and it leaned too commercial and mainstream causing his music to lose much of his identity. Wale has always gotten far too little credit for his lyrical ability from his critics. He’s always shown strong technical ability, clever wordplay, and he can lay down some seriously layered, complex verses. On SHINE he still shows this ability off, even on some of the “poppier” songs. Now I will admit however, that his delivery and voice can get a bit grating especially when he does that long winded droning thing he seems to love to do. But what he does on “CC White” is more than enough to excuse all of that and more. That’s the Wale I like and if nothing else, you should respect his lyrical ability. Have you heard SHINE? What’d you think about it? Do you think trying to go this commercial was the right move? Let me know in the comments below and be sure to leave your own ratings and reactions for the album. 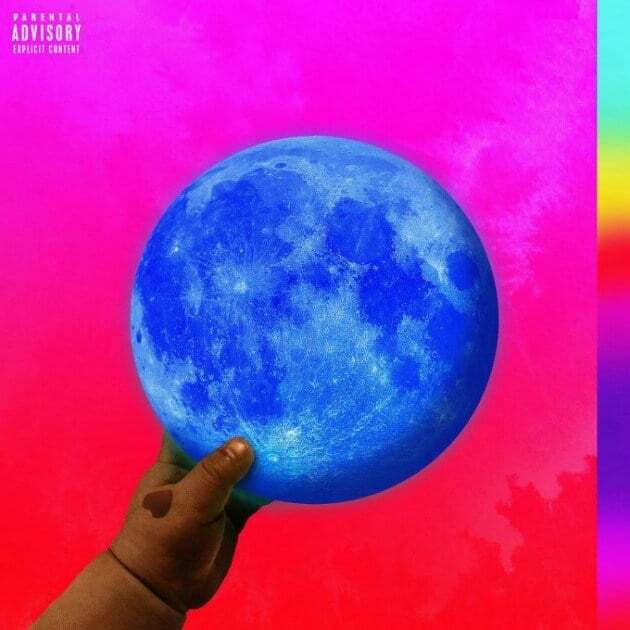 SHINE might just be Wale's most commercial album to date. There's some undeniably catchy stuff on here and he still displays some excellent lyrical ability but it suffers greatly from a lack of balance and his music loses much of his identity. When he finally figures out how to stop worrying about everyone else's opinions and just worries about making himself happy, then we'll get that definitive Wale album. This is not it.